Love’s Comedy is one of Henrik Ibsen’s earliest works. This commonly obliviate text is in fact very intriguing not only for its linguistic and structural achievements, but more for its thematic freshness relevant to contemporary societies. His description of how individuals struggle to make choices in circles of interpersonal relations and are frequently swallowed by different value systems is indeed the everyday struggle of contemporary beings. In particular, its lively language and aphoristic speeches accentuate its theme about “younghood”. To stage this play in a contemporary Chinese context creates even richer meanings, for we are indeed situated in a transitional age where different values and social groups are clashing/killing each other yet interdependent on each other. And Ibsen’s depiction of how young people often realize and debate (between them and within oneself) about this struggle between realistic and idealistic take on life is a typical sketch of freshers around us. Yet talking is not the same as doing; many young people talk about ideals but not many actually do them, and one can give many interpretations for not doing it. Thus this production has two sides of purposes. 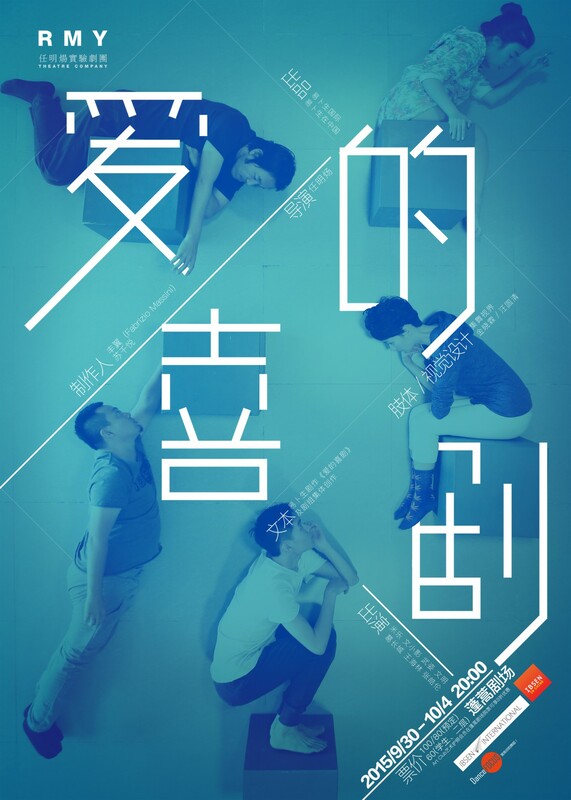 On the one hand, we would like to create resonance within the audience about this struggle, (especially the mass population of theatre comers in China are surveyed to be young people under 35), and to refresh the common stereotype about Ibsen’s plays that they are centered around family and life dilemma of a middle age character. On the other hand, we would like to show how acting and speaking about ideals can be controversial/contradictory. Fu Ke (FALK) was lately dismissed by university and Si Fanxi (SVANHILD) was reading her postgraduate studies. Their loving relationship was strongly opposed by Si’s mother (MRS. HALM). Lin De (LIND), a friend of Fu Ke was planning to be a volunteer teacher in Yunnan (Southwestern China) after graduation, but after falling in love with Si Anna (Anna), Si’s sister, he gradually changed his mind. Lin decided not to go teaching but to stay to purchase property and get married. Si’s Mother (MRS. HALM) invited both couples to a Nong Jia Le (a cottage for agritainment) for weekend and introduced some of her friends to the young couples. They are Mr. Shi (GULDSTAD), a single middle age businessman, Teacher Cao (STRAWMAN) a happily wedded man, and Si Di Fu (STIVER) a young civil servant. Fu Ke and Si Fanxi were planning to elope soon, but after this meeting with Mrs. Si’s friends, they started to diverge in their ideas. A month later, Si Fanxi announced that she would end her loving relationship and accept Mr. Shi’s marriage proposal. Fuke, reluctantly, left alone to volunteer in Yunnan. Ren Ming Young (born 1982) is a Chinese writer, theatre director, filmmaker, singer-songwriter and a tireless explorer across multiple art genres. In the recent ten years, his persistent work has already made impressive achievements in the field of Chinese experimental theatre. A series of his highly stylized theatre productions like “Your Accent”, “Love’s Comedy”, “The Story of Ni Huanzhi”, “At This Time Next Year” and so on, has aroused widespread attentions and controversies. Wang Yuanqing, Dance-Focus.com founder, choreographer, graphic designer. 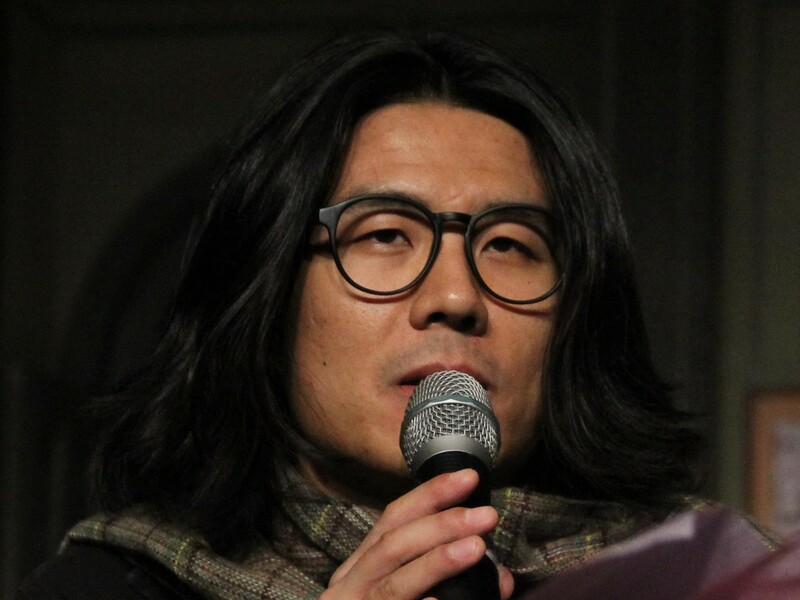 He has been focusing on many areas, integrating many disciplines, actively engaging with domestic and foreign artists in different fields of experimental and interdisciplinary collaboration; Artists that he has worked with include: Canada multimedia artist – Nadine; Japanese Butoh artists-Katsura Kan, Yuko Kawamoto; Korean national treasure dancer -Sin Cha Hong, dancer living in America – Hou Ying, etc.. He also served as the Graphic Designer for Beijing Dance Week, the Sino-French Culture Year and the Japan dance Forum . Now he is a guest choreographer of LDTX dance company, invited designer for Penghao Theater and co-designer for Japanese Cultural Center . 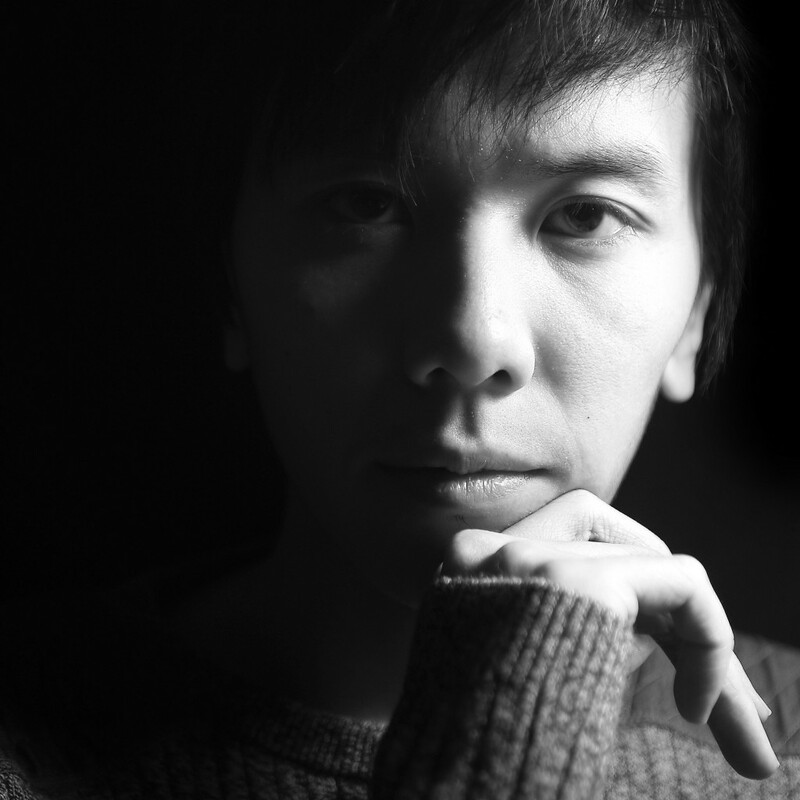 Jin Xiaolin, Evomove founder, Beijing LDTX dancer. graduated from the Macao Conservatory Dance School in 2009, graduated from the Ballet Department of Beijing Dance Academy in 2014, she joined LDTX in the same year. In 2013/2015, she was the invited young choreographer for the “Solo / Duet category” in the Macau City Art Festival. 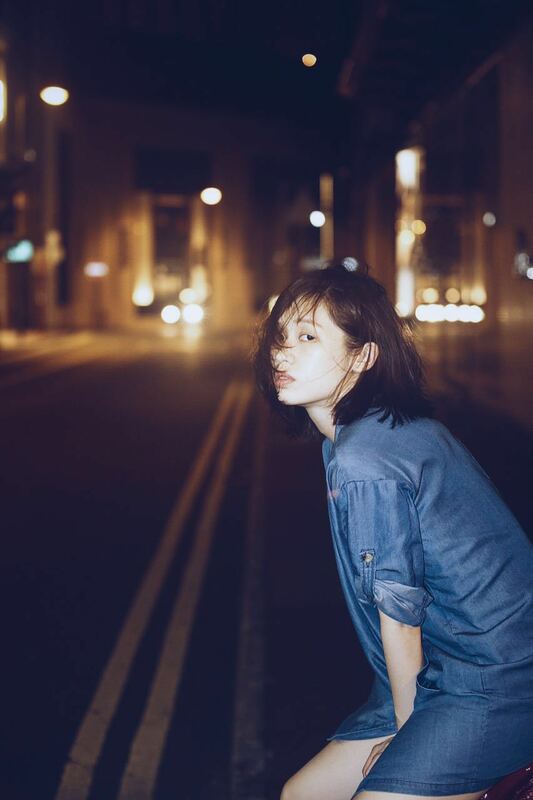 Her dance style is simple, clean and with her unique euphemism, her creation shows unique aesthetic vision. Her choreography pieces include “You, I and It in My Heart“, “Echo” , “Where” and so on.